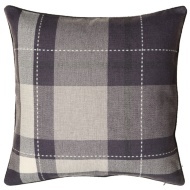 Tara Classic Woven Tartan Cushion. 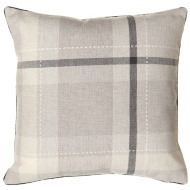 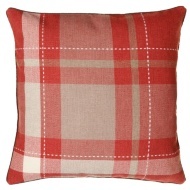 Add some style and comfort to your home with a gorgeous new cushion featuring a lovely tartan design. 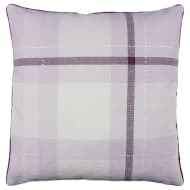 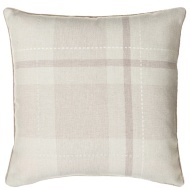 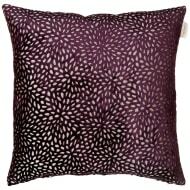 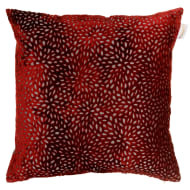 Adorned across this particular cushion is a gorgeous tartan pattern that would suit most decors. 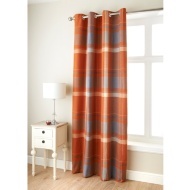 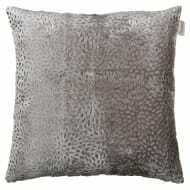 Ideal for either the bedroom or living room. 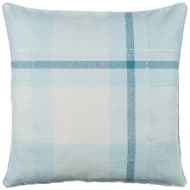 Four colours in total are available for you to either mix and match or pick which best suits your home.